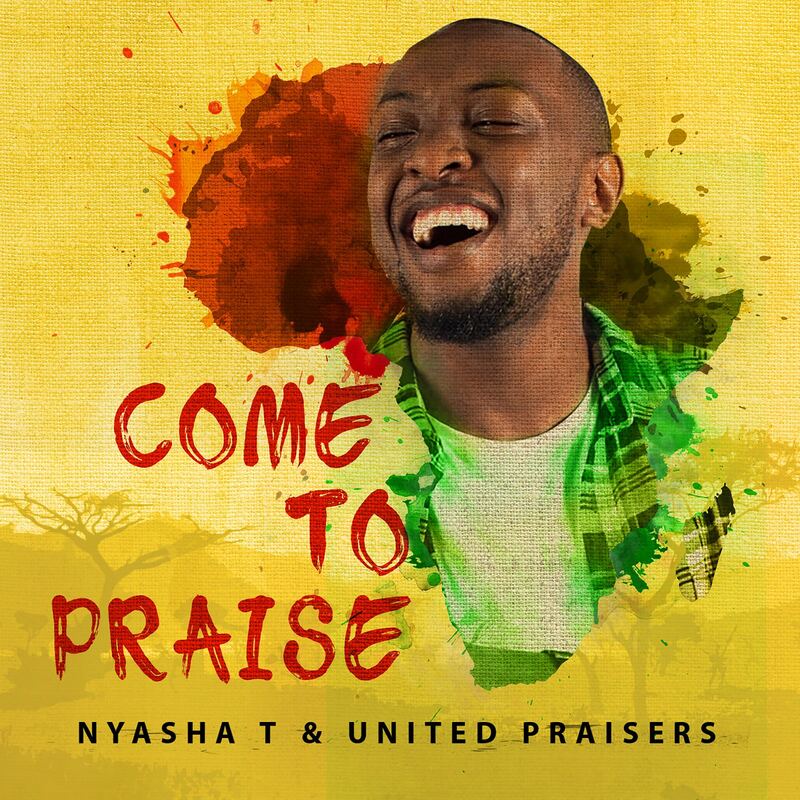 Set to drop on 8th June, ‘Come To Praise’ by London based praise and worship artist Nyasha T is a fusion of feel good afro-praise and contemporary christian music. It’s bright, colourful and full of joy. ‘Come To Praise’ is the 4th single release from the Nyasha T and hails the forthcoming release of his debut album ‘Arise & Shine’ on 6th July. The song is a declaration of who God is and a reminder of the fact that in all things the Lord is good, regardless of the situation. Noted as one of the most exciting up and coming UK artists in his genre, Nyasha T is elated to introduce his growing fan base to his Zimbabwean roots. Raised in Zimbabwe, the 27 year old spent a year in America before coming to the UK in 2003 and joining the New Wine Church worship team where he honed in on his musical abilities. Produced by Enoch John ‘Come To Praise’ will be available on all online platforms including Spotify, Apple Music, Amazon and others.